Single Origin Brazilian Coffee Beans | H&L Coffee Co.
As the world’s largest coffee producer, Brazil provides about 25 percent of the coffee beans in the U.S. Known for very balanced flavors that include sweetness with a touch of tart, Brazilian coffee beans make for an excellent smooth and clean cup. Brazil offers more than just the most substantial amount of coffee; they also provide what many consider to be the most complicated blend of tastes. Grown at a lower altitude than coffees grown in other regions, the coffee produced with Brazilian coffee beans is known to have more moderate acidity than other areas. 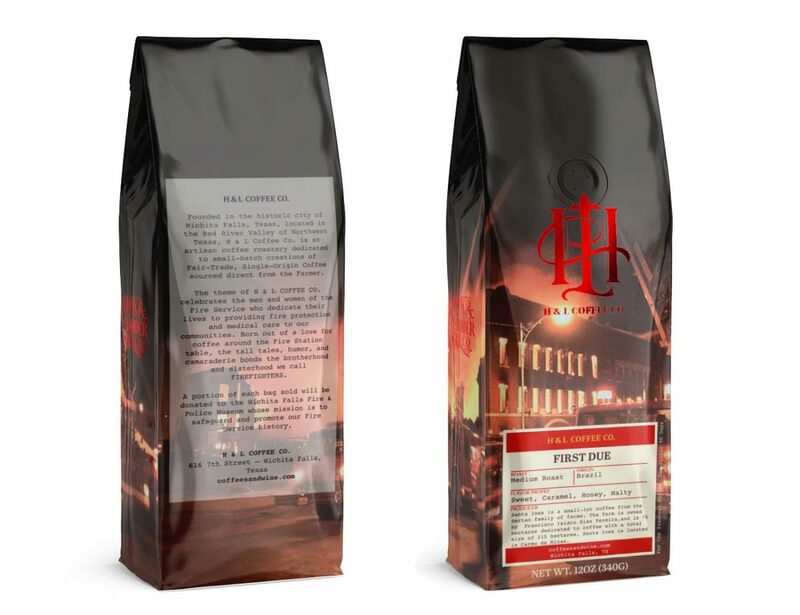 The flavor profile of our Brazilian single estate coffee beans, First Due, makes it a prevalent source of greats cups for those who know their coffee. Producing the Yellow Bourbon variant and located in Carmo de Minas at 1100 meters, Santa Ines is the beautiful small lot farm that grows our Brazilian single origin coffee beans. The Yellow Bourbon is a sub-type of the fruit which ripens into a yellow colored berry. It originated in Brazil. Our “First Due” beans are pulped natural processed. Before wetting, the beans smell spicy, and like pralines, after soaking, the beans carry the aroma of honey and hints of apple. Once roasted, the single origin Brazilian coffee beans produce a deliciously milder cup of coffee with hints of sweetness and a classic Brazil nut taste. Besides a fantastic cup of coffee, many pairings are possible with the “First Due” single origin Brazilian coffee beans. After grinding and brewing your perfect cup, try a variety of potential snacks that might pair well with your new favorite cup of coffee. Some suggestions for matching with our single estate Brazilian roast might include cashews, almonds, and spiced chocolates. We definitely recommend both dark and light varieties of chocolates that include cashews and almonds!